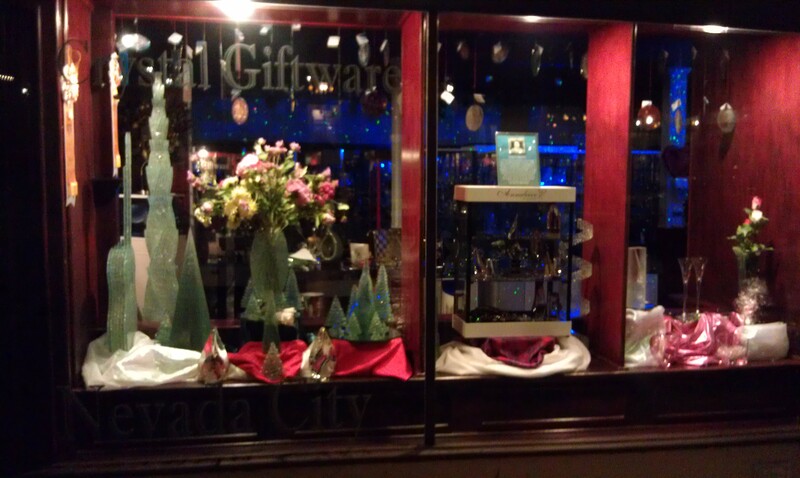 Nevada City Crystal & Glass shop is sparkling with Laser Starfields now!! 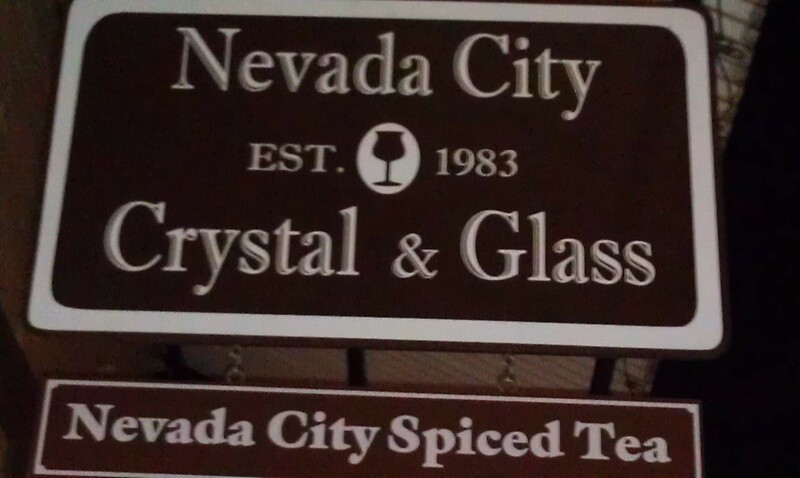 Nevada City Crystal & Glass shop is sparkling with Laser Starfields now!! 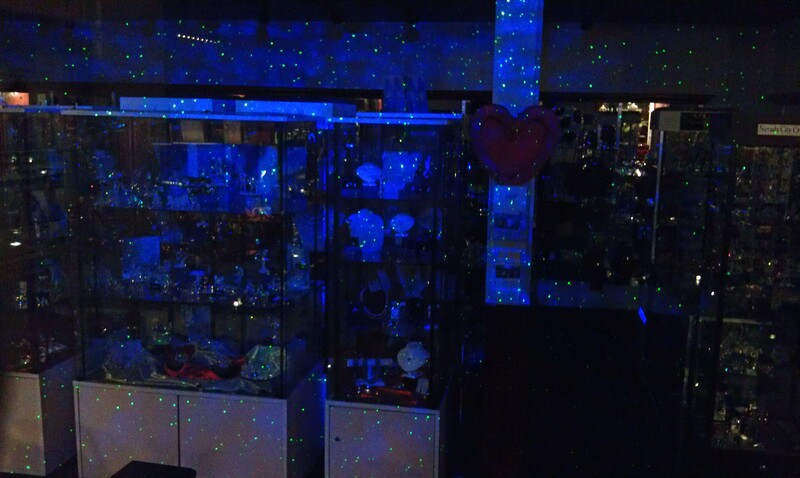 The Nevada City Crystal & Glass shop now has our Bliss 15 Laser Starfield Projector showering their store with green laser beams and a blue led wind blown cloudfield. During the day customers immediately notice that their companions are covered with beams. After hours the lights in the store are turned off and the display becomes much more dramatic as you see in these photos below. Nevada City Crystal and Glass shop has been a beautiful art glass shop in the heart of Nevada City at the corner of Commercial and Pine Streets, since 1983. By looking into the shop at the white surfaces and back wall, you see an amazing 3D projection of deep space that seems to go on forever. 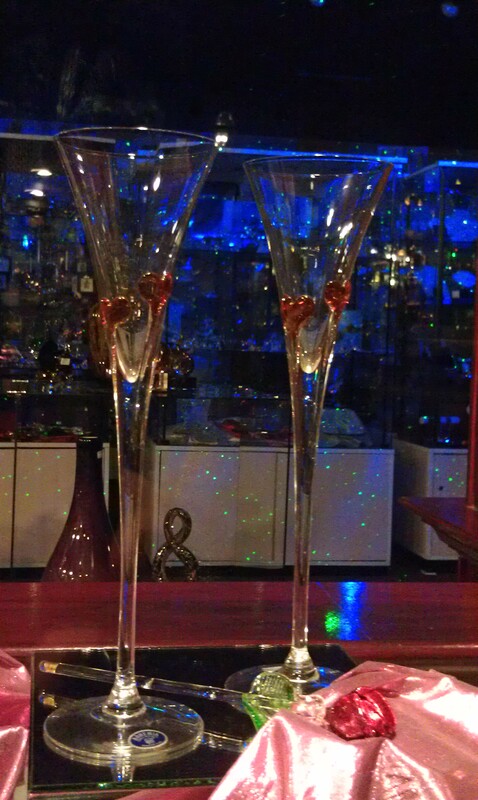 We are glad to collaborate with this fine art store by adding our magical lighting effects. 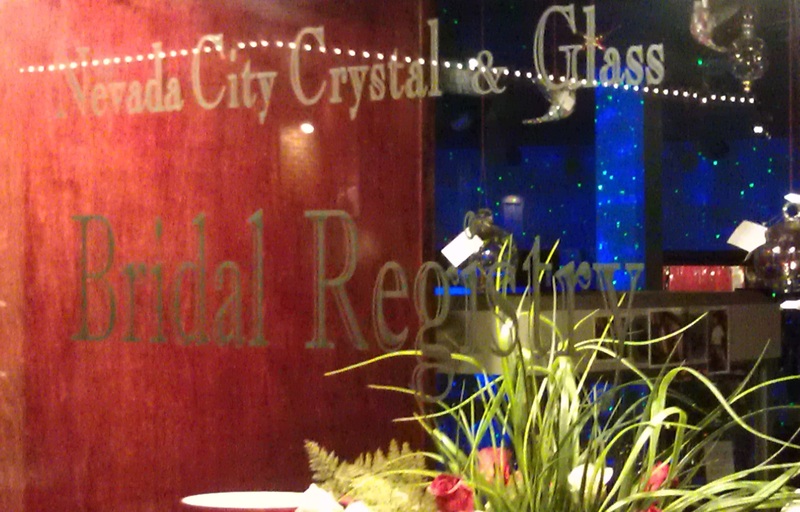 When you are in Nevada City take a visit to the Crystal & Glass shop to see their marvelous display of Swarovski Crystals, fine art glass sculptures and now lasers too!